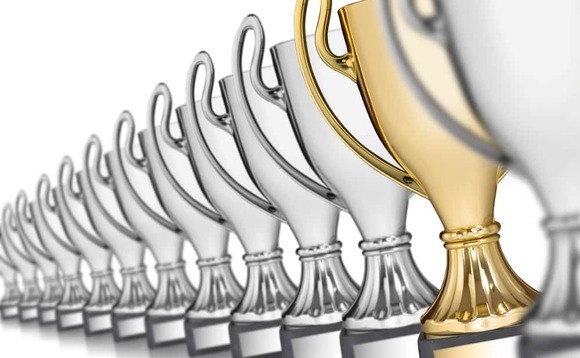 This year’s Commonfund Prize has been awarded researchers at the Saïd Business School, Oxford University and University of Connecticut School of Business for their paper questioning the ability to find outperformance through the recommendations of investment consultants. The paper – Picking Winners? Investment Consultants’ Recommendations of Fund Managers was co-authored by Tim Jenkinson, Howard Jones, (Saïd Business School, Oxford University) and Jose Martinez (University of Connecticut School of Business). They looked at survey data from investment consultants with a combined share of 90% of the consulting market, in regards to recommendations for actively managed US equity funds. The Commonfund Prize is awarded annually by the Commonfund Institute in collaboration with the Newton Centre for Endowment Asset Management at Cambridge Judge Business School. The winning paper carries a $10,000 prize. The Prize was first awarded in 1996, to stimulate and recognise research in the area of asset management linked to endowment and foundation funds, which are often characterised by perpetual time horizons. The other two judges were: Elroy Dimson, the Centre’s chairman and professor of Finance at Cambridge Judge Business School, and William Goetzmann, professor of Finance and director of the International Center for Finance at the Yale School of Management.